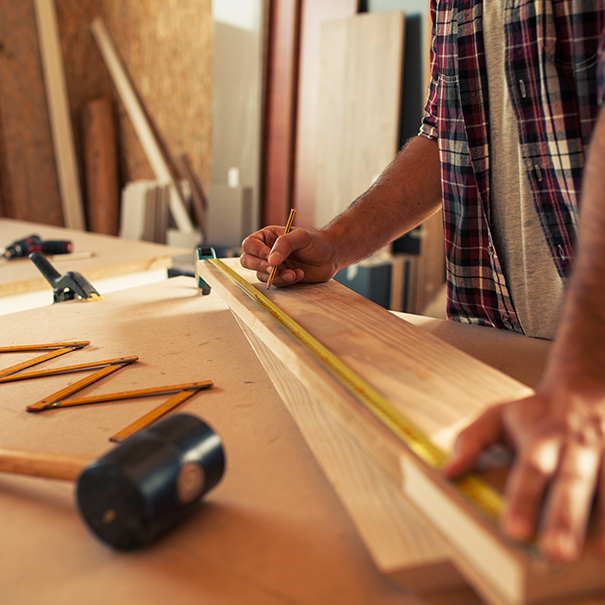 Our carpentry staff is experienced in both rough carpentry and finish carpentry. We take pride in not just getting the job done, but getting the job done right. For more information about our carpentry services, contact us today. We would be happy to provide you with information for your next project, or simply to answer any questions you may have.